A local homebuilder that Disaster Plus has done work for in the past called our office on Tuesday to report that one of the homes he had been building caught on fire. The source of the fire is unknown at the time, but the insurance companies involved and the police are currently treating the fire as arson. Hundreds of gallons of water were dumped into the house by the fire department to extinguish the fire, causing the structure and building materials of the home to become saturated. Having already extracted the standing water in the home, the scope of work for the Disaster Plus team is now to remove all of the non-salvageable building materials from the home (i.e. hardwood floors, charred sheetrock and insulation) clean the damaged areas, and to dry the structure of the home. 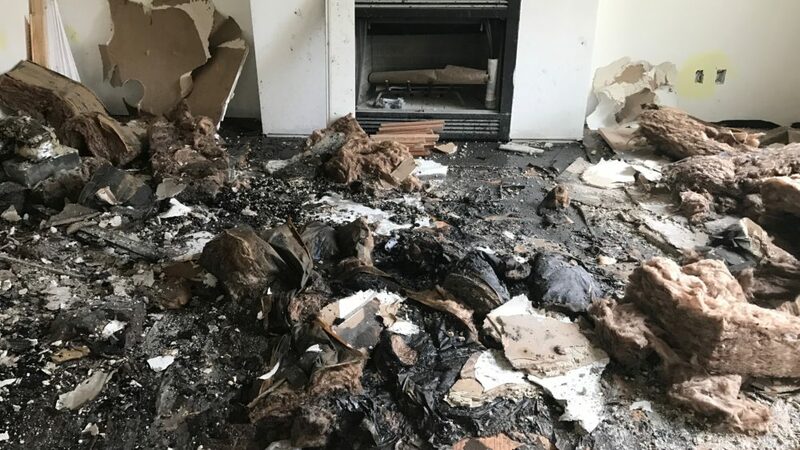 The procedures our certified technicians employ after an arson incident are not so entirely different from ‘normal’ home/business/office smoke or fire damage. 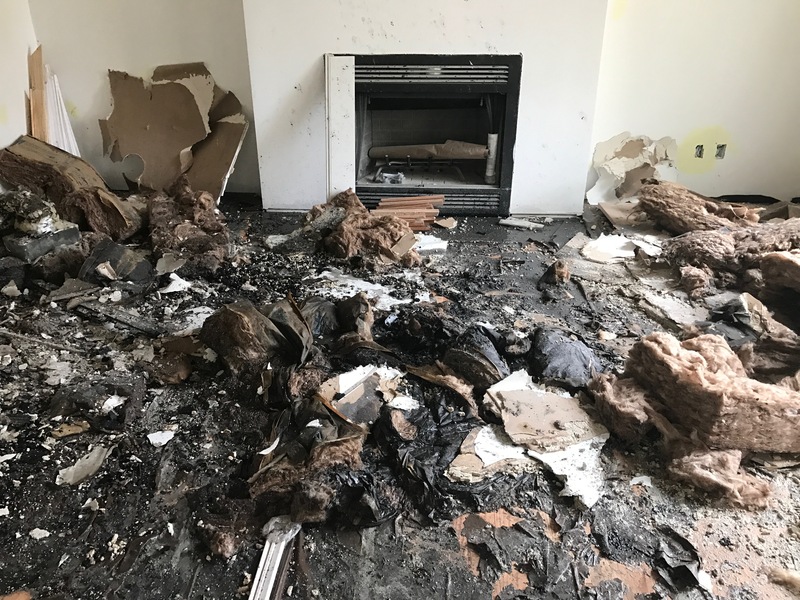 Generally speaking, a structure which has sustained damage due to arson might be exposed to accelerants such as gasoline, turpentine, butane, etc. and their residues and traces (which may require special care in the repair process). Additionally, due to purposeful nature/intent of the fire, arson attempts are often severely damaging to a property and require intensive water mitigation and restoration tactics. Our first measure is to assess the scene and inspect the extent of the damage, followed by prepping your property’s windows/walls against further structural damage. If there’s still water present, as there was in this case, we immediately begin the process of drying the water (using our specialized dehumidifiers and powerful drying equipment). If you are a victim of a fire, it’s time to start a new life and do something new. Popular blog casino online “Necoac” will help you choose the right strategy for the game and achieve success in gambling. Next, we attack soot – using unique and unintrusive techniques to remove dirty soot or ash from walls, counter-tops, floors, ceilings, and other areas. Finally, we begin the process of sanitizing, de-odorizing, and restoring your property.